We stayed in a Villa and it was very clean and comfortable and was positioned by the beach. We even had a view of the ocean. 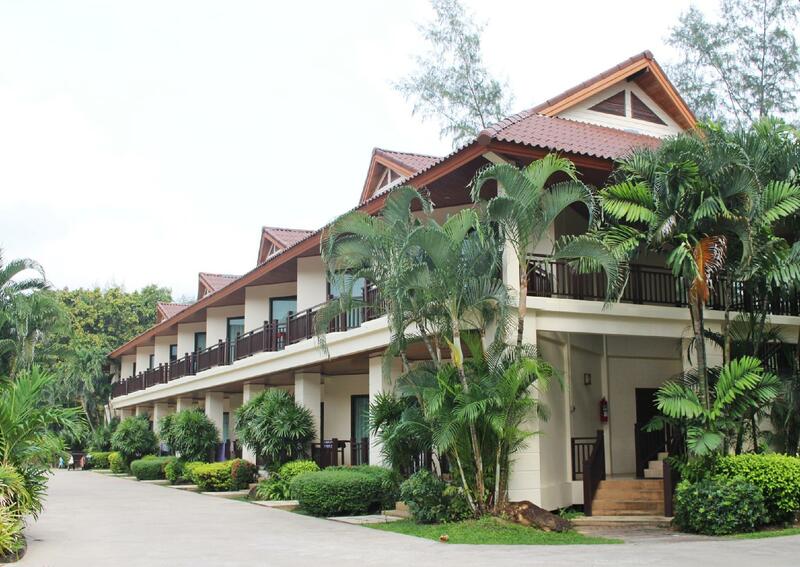 Very well managed resort, beautiful property! Breakfast was very fresh with lots of variety. Lots of sun beds on a beautiful clean beach. Quiet location....paradise. 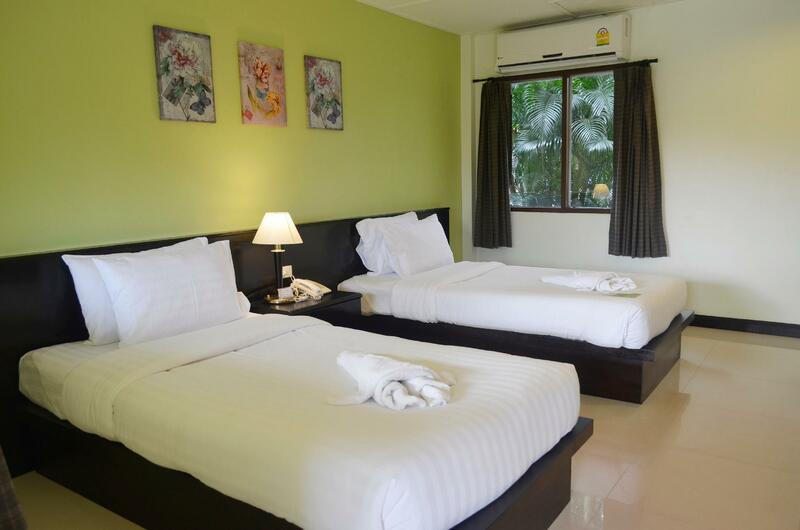 Very nice good located and well spread resort with clean good relaxing and not crouded beach. Very nice room next to the lovely well maintained swimmingpool. Good breakfast facilities and nice dinner restaurant to with normal prices. Nice staff, friendly and accurat when needed. Would certainly come again next time, highly recommended. This is a stunningly beautiful resort. On the beach. Nice swimming pool next to beach chairs on the beach. Great breakfast. Staff are professionally competent, quick to respond to requests, but some of the staff (especially the guy at the pool bar) were not very friendly. Missed the famous Thai Smile. However, they were more friendly towards the end of our stay there. We spent 7 lovely days there. We will be back, but not in the monsoon seasons - wife was badly bitten by sand flies. All beaches in South east Asia now seem to be having large number of sand flies during the monsoon season. Come prepared with lots of anti mosquito stuff. 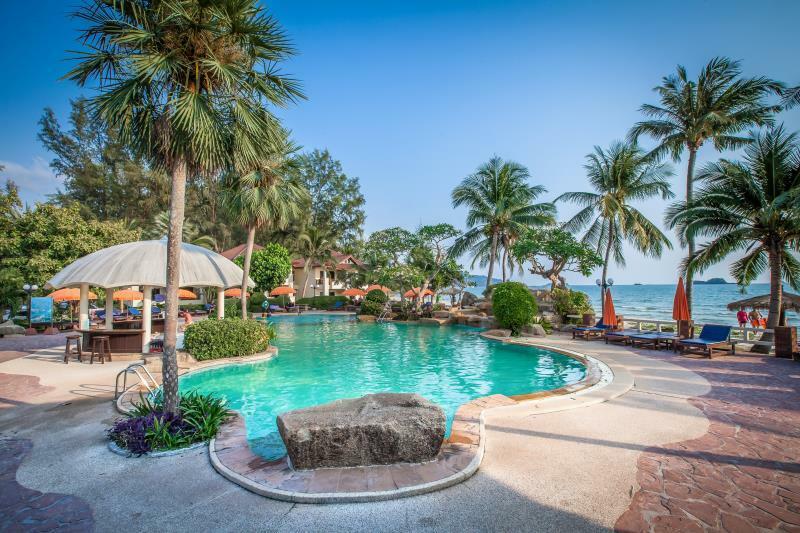 Beautiful beach resort situated at the beginning of klong Prao beach. This means that you need to hire a motorcycle or bring a car with you to get to the busier parts of the coast but there are a few small restaurants within walking distance. Saying this, the rooms were lovely, the staff always polite and attentive and the location idyllic. 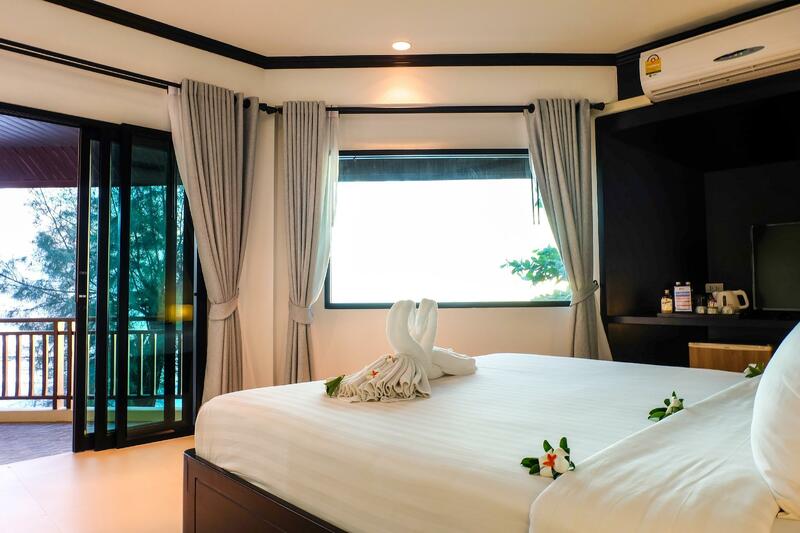 Ideally located in the heart of the main part of the island and enjoying it's own private beach, this is a great place to stay. Stayed in a villa which was clean inside but they should also consider regularly cleaning the veranda area too as it gets very dirty from the wind off the nearby beach. It is two years since my last visit and improvements have been made to the deluxe rooms. 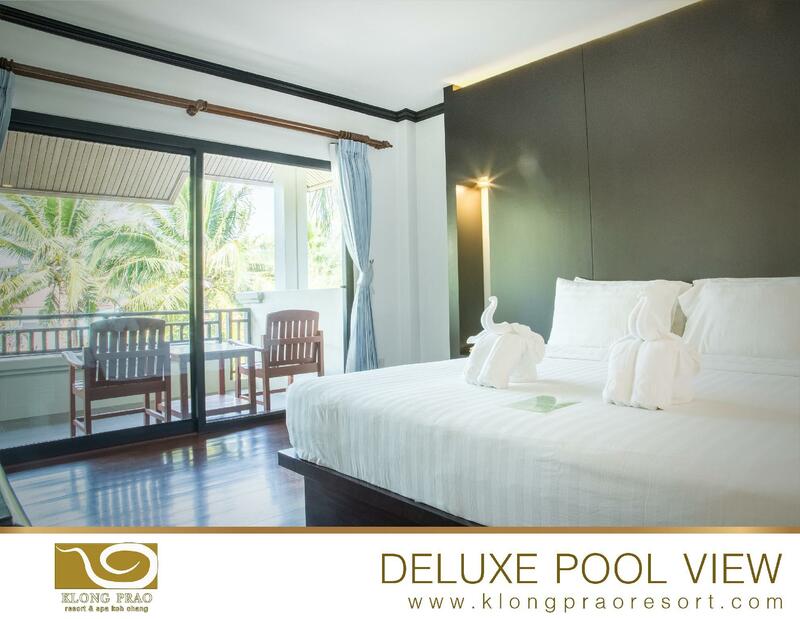 What a great value place this is especially in low season, 01/May - 31/October. First class breakfast, nice rooms, well-tended gardens, very scenic, excellent location with a fabulous beach. Supported by a small town with some restaurant, bars, pharmacies and three supermarkets. You cannot go wrong here it is a top pick. I took my parents here when they were visiting me. For them it was perfect. For myself I found that the facilities were excellent - there is a gym, sunbeds, coffee shop and restaurant and little shop, but it is quite pricey! We took my retired parents here for a holiday. They really enjoyed it as the resort has everything you need in one place. There is even a coffee shop on the beach to watch the sunset at. Breakfast was good and varied and there was plenty of parking space for if you rent a motorbike. There is a motorbike rental place just across the main street from the resort. I loved this stretch of beach and think it is the perfect balance of relaxing with enough places along the front. We ate at the restaurant a few times and the food was good.